I got this small photograph the other day to my collection. 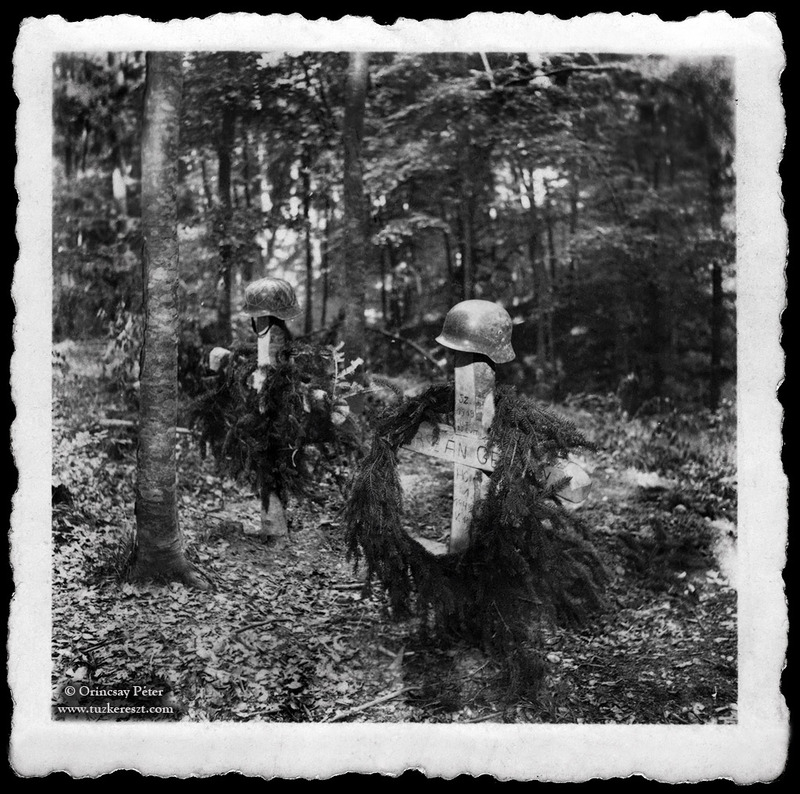 It is a small 6x6 image with two war graves of fallen Hungarian soldiers. No notes were written on the back, and the name and life of the young soldier who made the ultimate sacrifice, may have been forgotten forever. But thanks to the excellent information databases that exists today much of the information from this photograph can be traced and researched. The name of the fallen private was Gergely Berszán, and he was from the village of Gyimesbükk in Transylvania (today's Ghimeş-Făget). Gergely was born the 11th of February 1919 into an area that was shortly to be the Union of Transylvania with Romania that was proclaimed, and the village, like the rest of Transylvania, formally passed with the Treaty of Trianon from Hungarian to Romanian control in 1920. In 1940, the Second Vienna Award granted Northern Transylvania to Hungary and the 21 year old Gergely was once again in his native Hungary. The time he was drafted into the Hungarian army will probably never be known. Not until the day that would be Gergely's last, the 18th of May 1944 is known when Gergely fell from a lung shot near the village of Markowka. He was buried the 20th of May and a wreath was placed upon his wooden cross that held his helmet. He lived to be 25 years old. 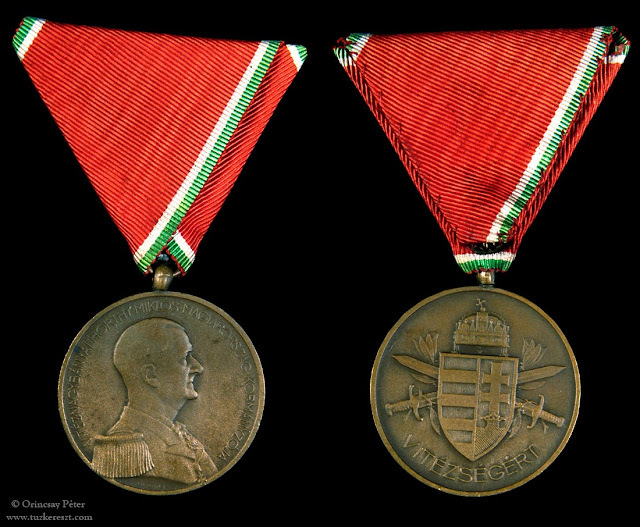 Gergely was posthumous awarded the Bronze medal of bravery.